Rainy Day Weather Alerts? 8 Rainy Day Must Haves! You are here: Home / Great Deals / Amazon Deals / Rainy Day Weather Alerts? 8 Rainy Day Must Haves! I don’t know about you, but where I am it’s been raining lately, a lot! Pretty soon my backyard will be flooded, my dogs will have to develop gills and I’ll have webbed toes! Time to get out the wet weather gear! 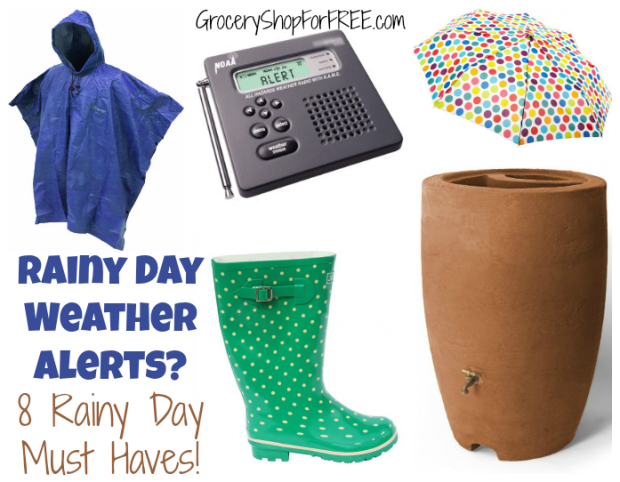 So, if you have Rainy Day Weather Alerts in your area, be sure to check out these 8 Rainy Day Must Haves we put together for you! Need an umbrella that works well and doesn’t remind you of the gloomy weather? 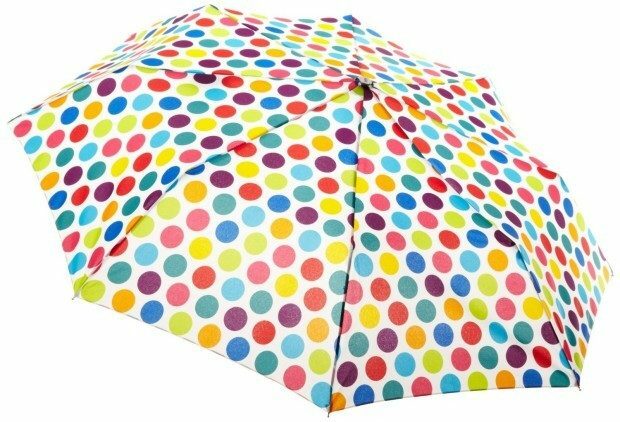 Try this Totes Classics 3 Section Automatic Compact Umbrella. It folds down to a nice compact size but is strong enough to stand up to some heavy rain and wind. 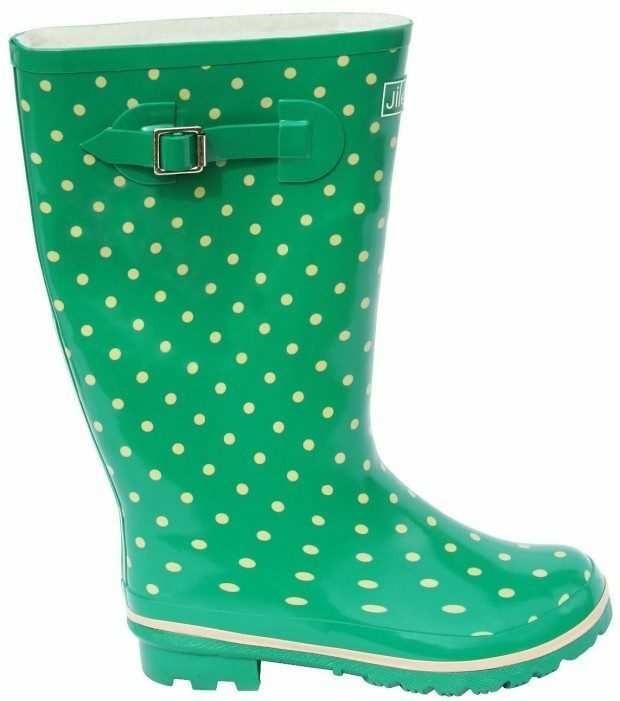 If all your shoes squeak when you walk in them or just drip when you pick them up, time to try these Wide Calf Rain Boots – Green with Cream Spots and Fleece Lining! These are “totes adorbs” (as the kids say!) and will keep your feet bone dry even in calf deep water! Raincoats are good for when you want to look fashionable, but for when you need to get something done, ponchos are your best bet (lots of freedom of movement)! 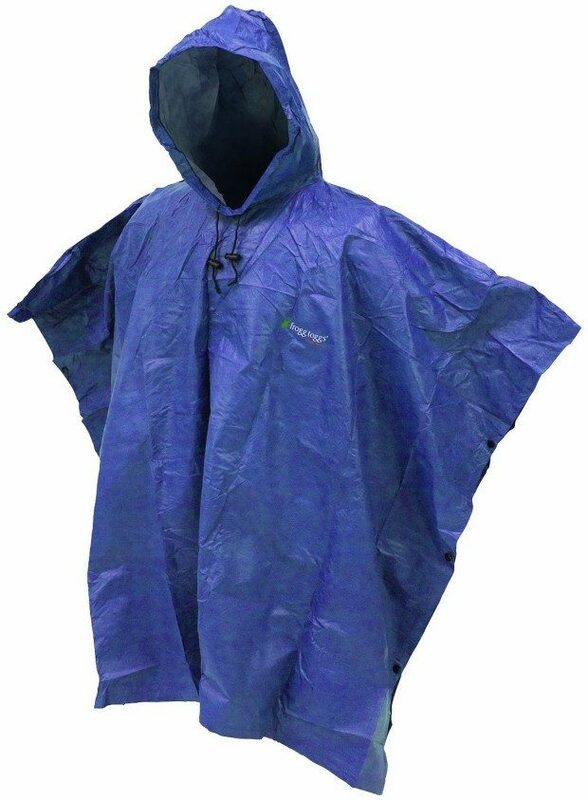 The Frogg Toggs Action Poncho Adult size in Blue is constructed of ultra-light waterproof, breathable material so you don’t get that clammy feeling of being wrapped in plastic! And a poncho folds down into a very stashable item! Now that you are getting all that rain how about doing something constructive with it? Capturing the rain now will help your yard when times get dry. 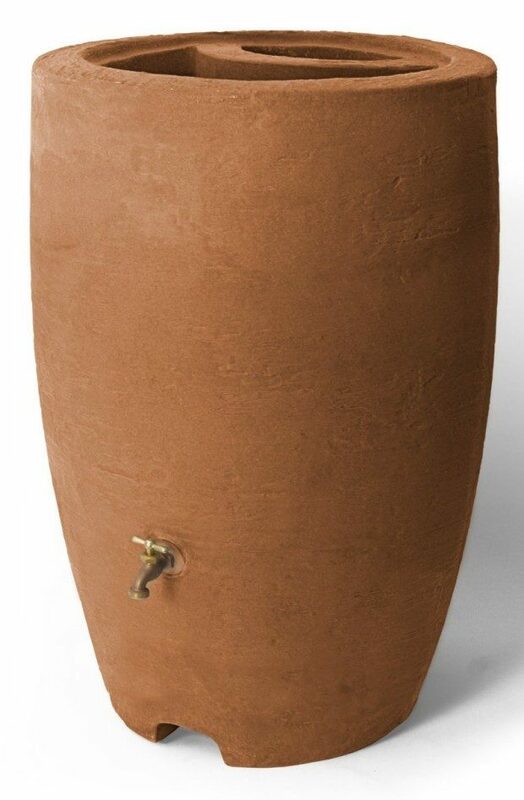 The look of this Athena 50-Gallon Rain Barrel with Brass Spigot in Terra Cotta is so welcoming. More like a design feature outside of your home instead of a utility piece. This barrel is durable and weather resistant and comes with a corrosion proof screen to block debris! 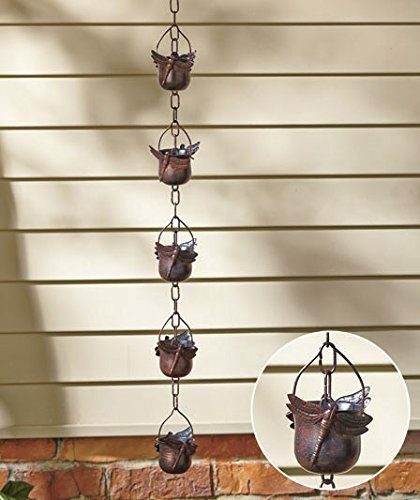 And just because you can, add a Decorative Iron Dragonfly Rain Chain to provide an attractive and effective alternate for downspout. It will also give the water traveling down a very soothing sound! It’s still raining like crazy, is it really just rain? 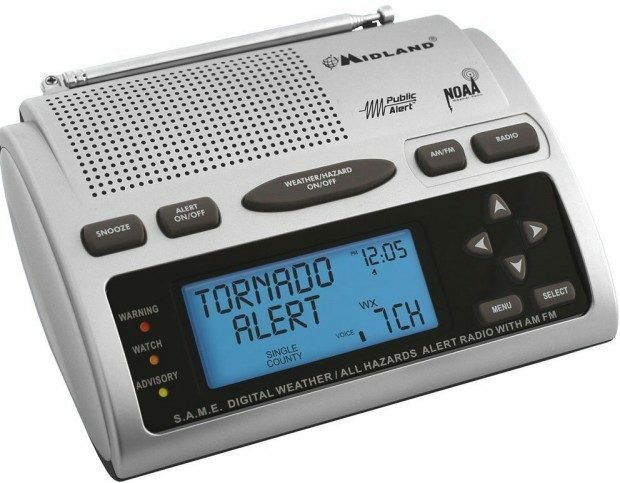 Keep up to date with the current and forecasted conditions with this MIDLAND WR300 Weather Radio. The radio uses Specific Area Message Encoding, which pre-programs the device to receive only those warnings that apply to your local area. You can choose state, county, and/or nearby counties. The single-speaker radio offers 23 programmable county codes, AM/FM tuning, date, time, alarm functions, and automatically switches from AM/FM to pertinent all-hazard alerts. As the rainy season ramps up you know your car’s wiper blades just aren’t going to keep up. Ultimately, the kids are going to be bored having to stay inside 24/7 and start complaining about the weather. Help them to understand why the rain is necessary! Rain is a good thing. 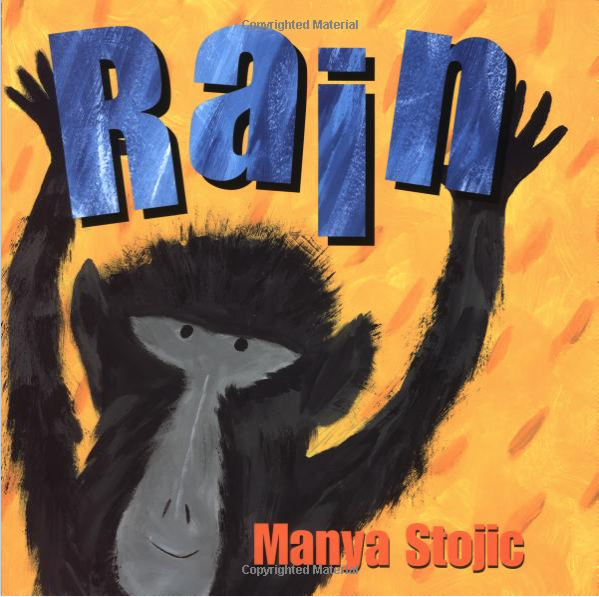 When rain comes to the parched African savanna, the animals use all their senses to track the storm. The porcupine smells rain in the air. The zebras see lightning. The baboons hear thunder. The rhino feels the first drops. And the lion tastes the cool water. For a time, the grasslands abound with new green leaves, juicy fruits, and fresh pools of water. But soon the hot sun dries out the land, and the animals must again wait for the next big rain. It’s tough after a while but try to enjoy the rain!